Do you celebrate Halloween? Looking for a last-minute project to finish off a costume? 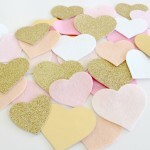 These felt hair accessories are super simple to sew and make a perfect 'sweet-free' treat! It's Lauren here from Molly and Mama again. 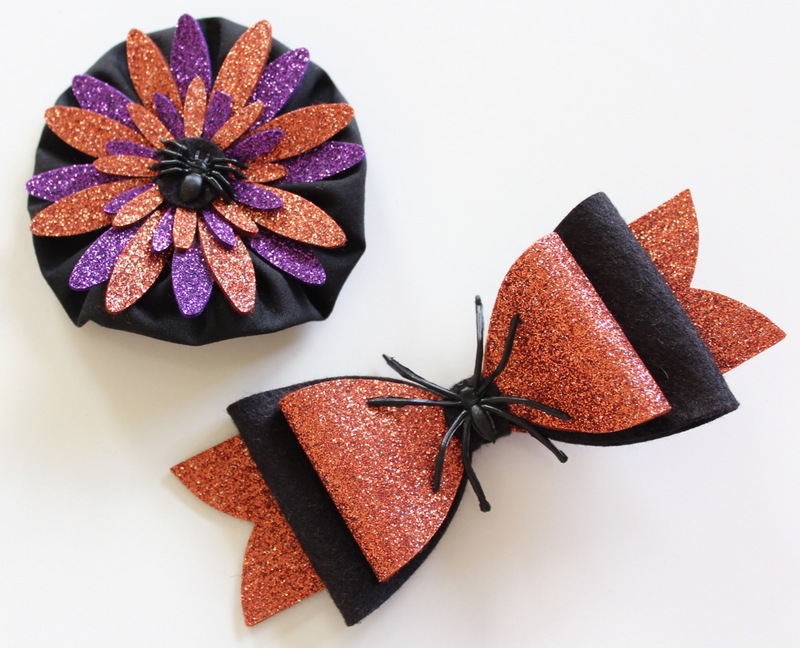 Making these flower and bow clips from glitter felt and black fabric was lots of fun. 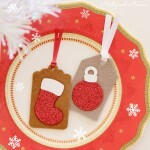 You could also use this versatile idea for brooches, bunting or garlands, and even gift wrapping. scraps of 100% wool felt in black, glitter purple and copper (or any other spooky colours you choose). 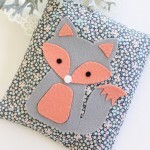 The benefits of using wool felt is outlined HERE. 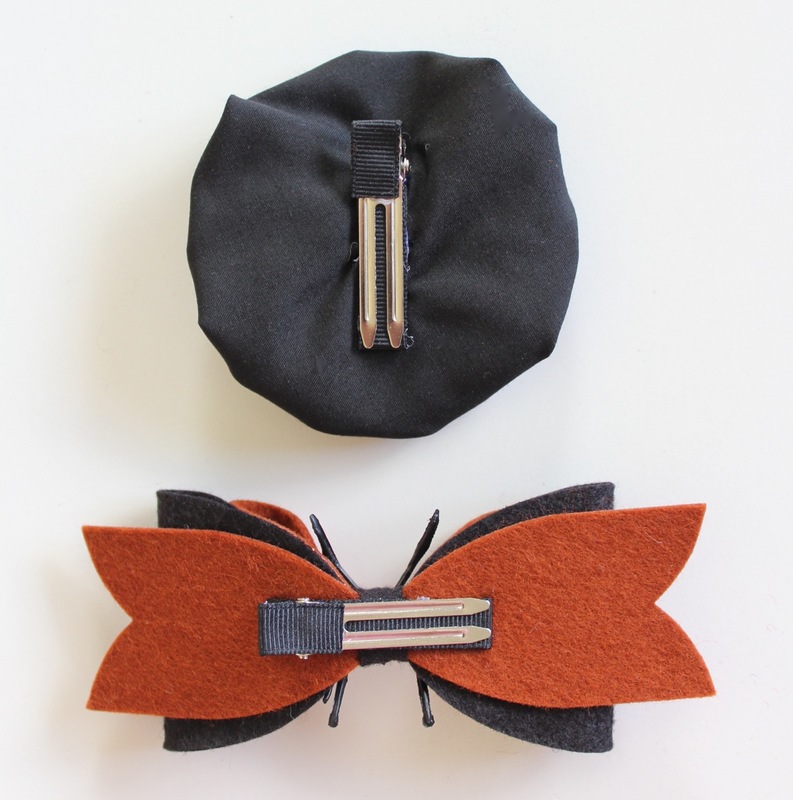 Use the French Bow Die to cut two pieces of the large back bow loop in black felt. Then cut the small centre strip of the bow in black felt. Cut two of the smaller front bow loops and two bow ribbons in copper glitter felt. 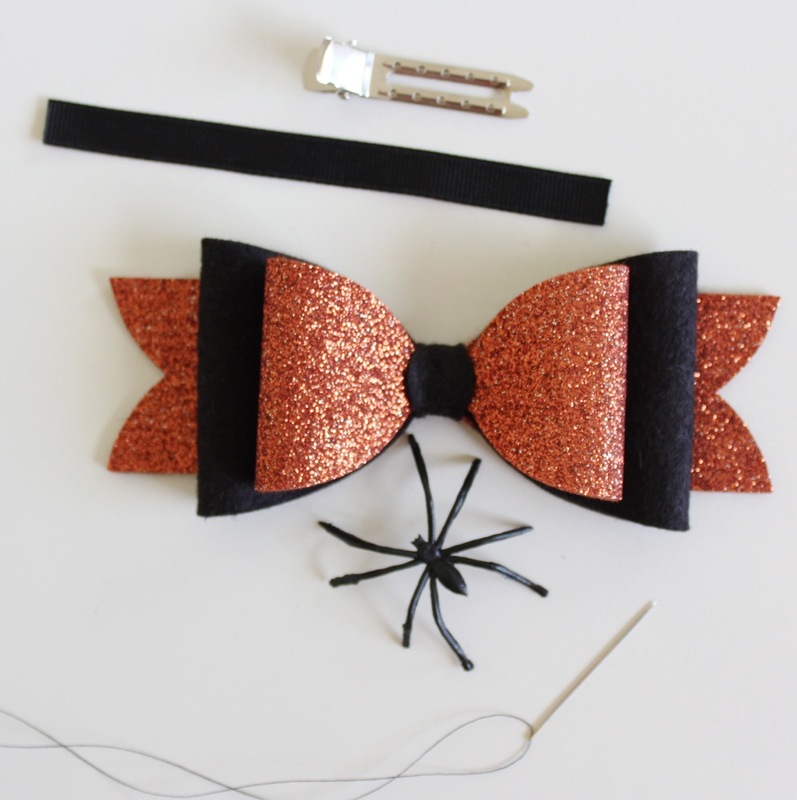 Assemble the bow and hand sew the pieces together using a needle and black thread. 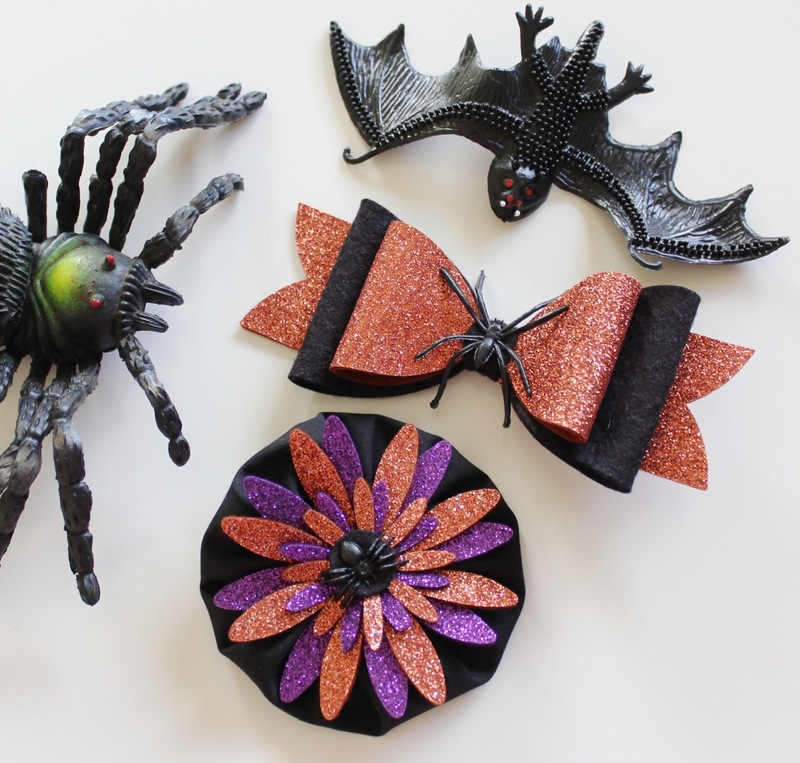 Sew a plastic spider on the front with a few small stitches looped over the spider's body. Attach a covered alligator clip to the back of the bow, using the steps outlined below. Use a needle and black thread to create a fabric yo yo or suffolk puff from the 7" (18cm) circle of black cotton fabric. 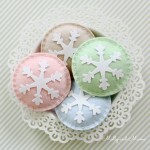 To see more details about making these little fabric puffs, visit my tutorial about how to Make a Fabric Yo Yo on the Molly and Mama blog. Cut out two large Gerbera flower shapes and two small shapes (one of each size in purple and copper glitter felt). 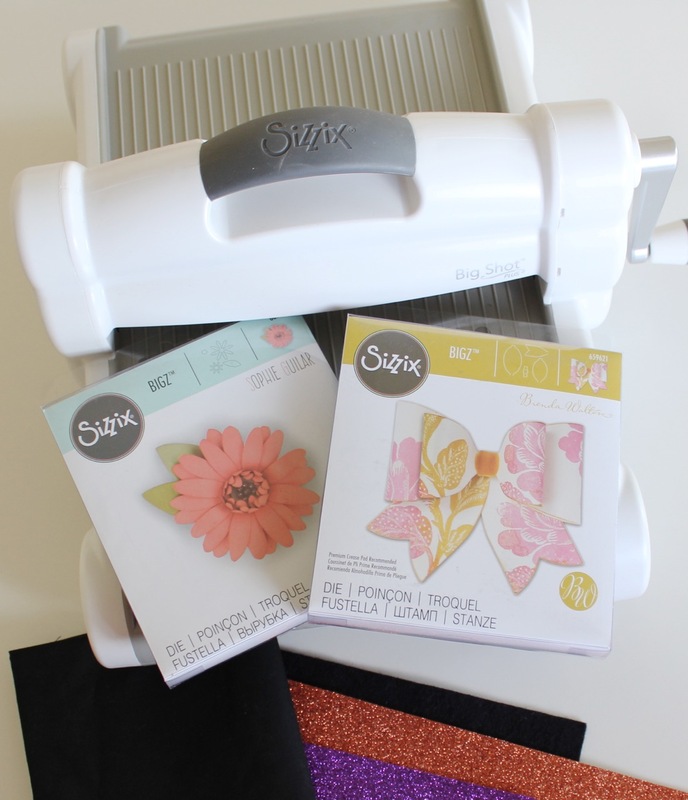 Assemble the glitter flower by arranging the two larger flowers on the back and the smaller ones in the front. Stitch through the middle of the felt flowers, to secure the layers together. 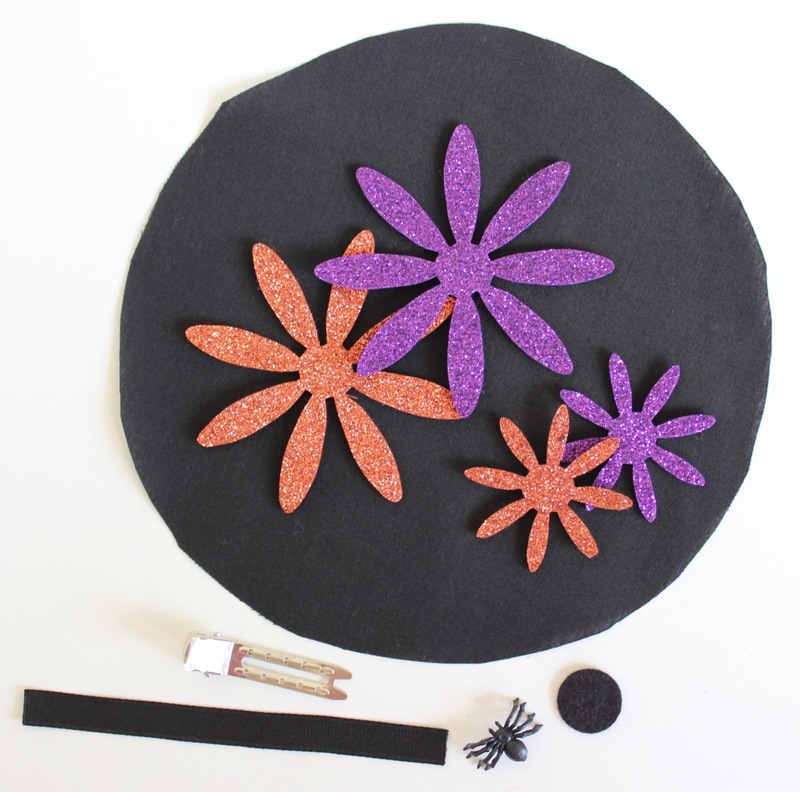 Sew through the centre of the glitter flower and the centre of the fabric puff, to join them together. 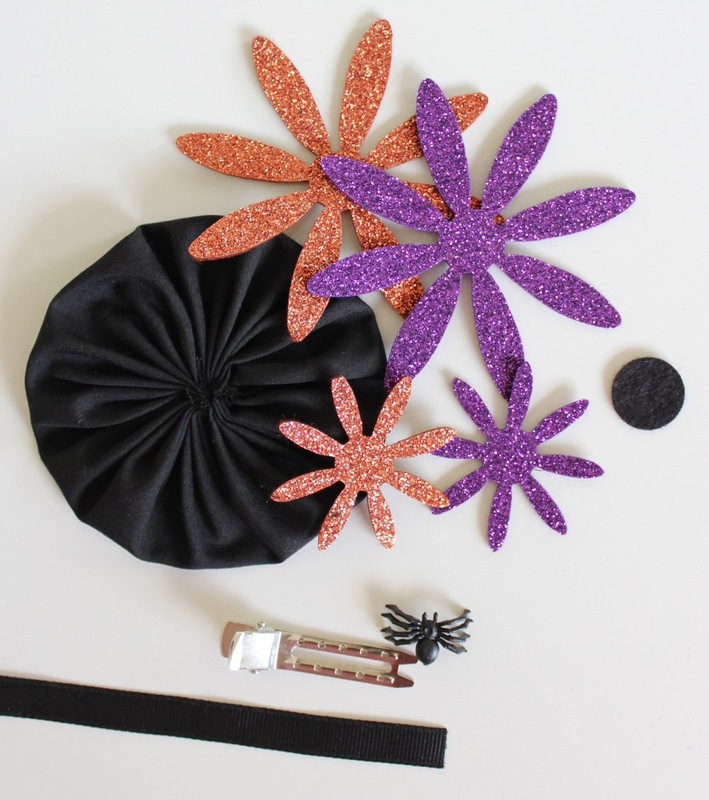 Attach a small plastic spider to the centre, using a few stitches sewn across the body. Use a hot glue gun to attach a covered alligator clip to the back of the fabric yo yo, using the steps outlined below. 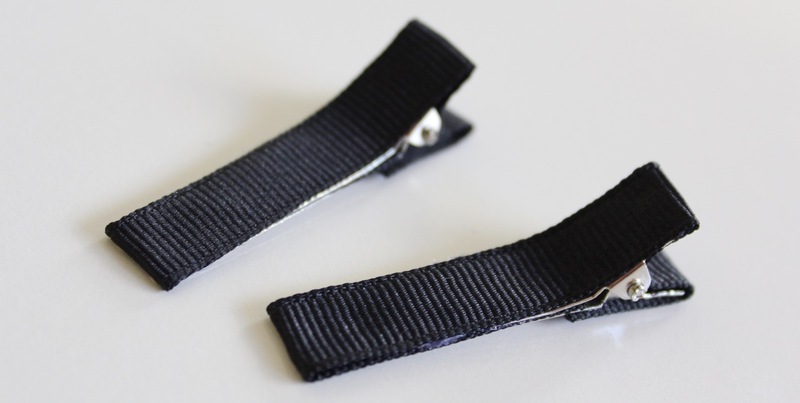 Use a hot glue gun to cover the alligator hair clip with a 4 3/4" (12cm) length of black grosgrain ribbon. 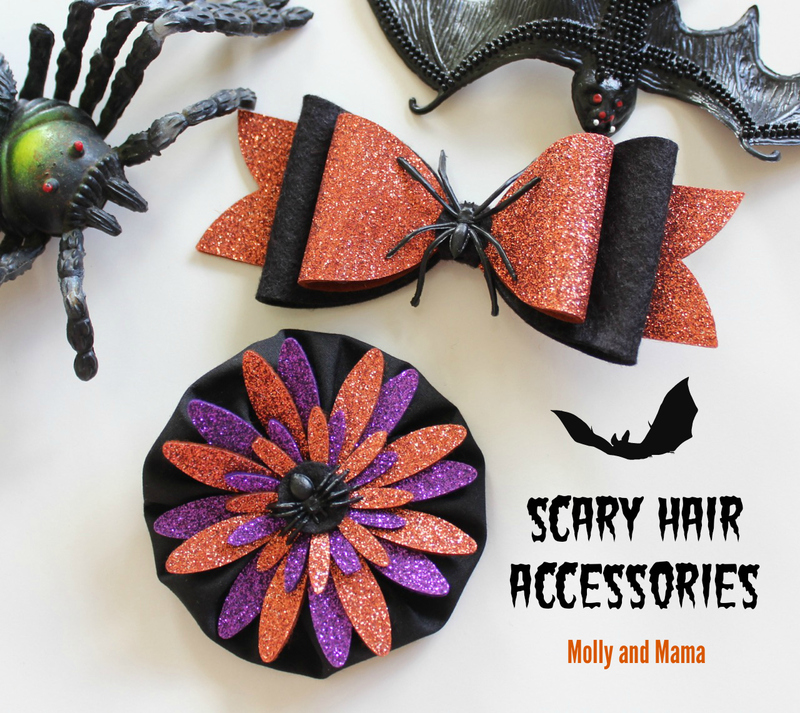 For a more detailed explanation of covering hair clips, head to the Molly and Mama blog. Run a small line of hot glue along the top of the covered hair clip. Turn it over and attach it to the centre of the back of the hair accessory tops. You're all done! Simple, right? 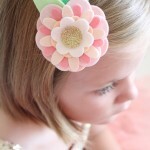 Did you see my previous post about making pretty felt flower hair clips? 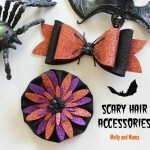 You could use the same ideas shown here to change the clips into Halloween hair accessories too! 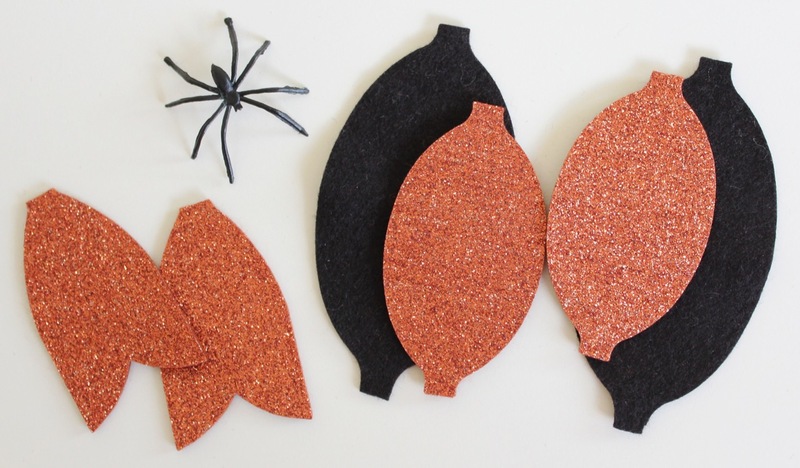 Just use spooky coloured felt and a plastic spider or two. Fun! Thanks for making and creating with me. Happy Halloween to all those who celebrate, Lauren.